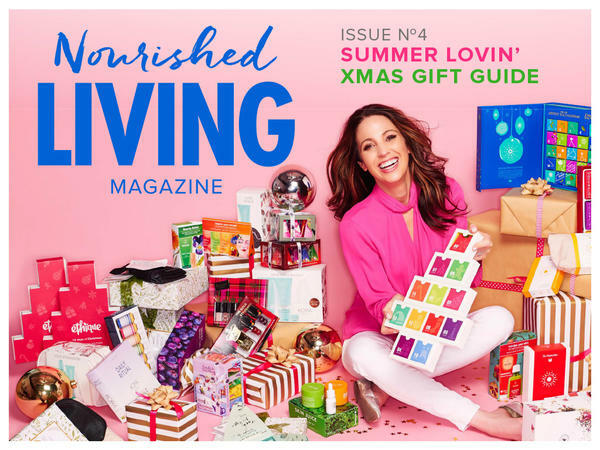 Nourished Living Magazine was created out of frustration with mainstream magazines that promote products full of harmful chemicals and are filled with ads and sponsored content. 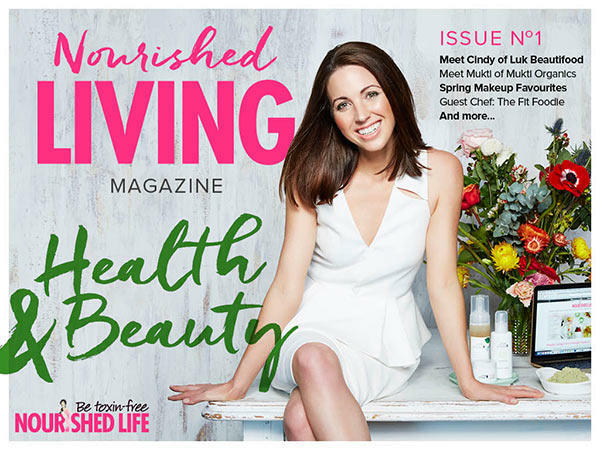 With each issue packed full of ideas, tips and tricks, and just things I think you'll like to read about, Nourished Living Magazine gives me the opportunity to share expert advice and information about natural health and beauty. This Magazine is about featuring real information, not advertising! 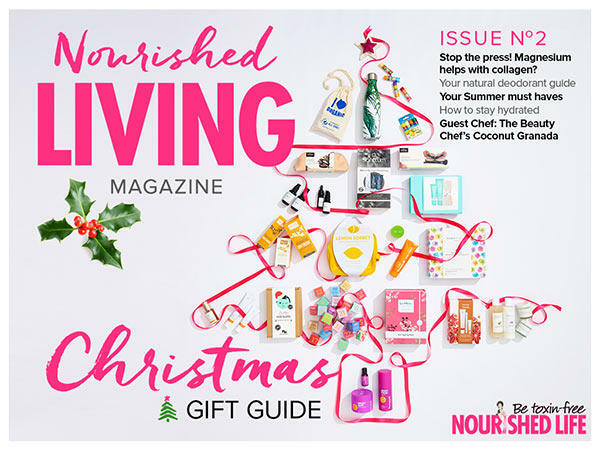 Best of all, it’s a Digital Magazine so you can buy the products straight off the page! Next issue: Members are the first to hear when the next issue comes out. Not a member? Join here! 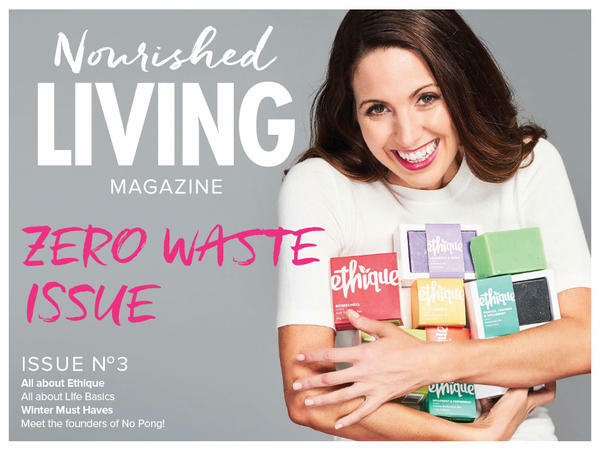 Issue 1 - Launch issue! Stop the press! Magnesium helps with collagen? Meet the founders of No Pong!